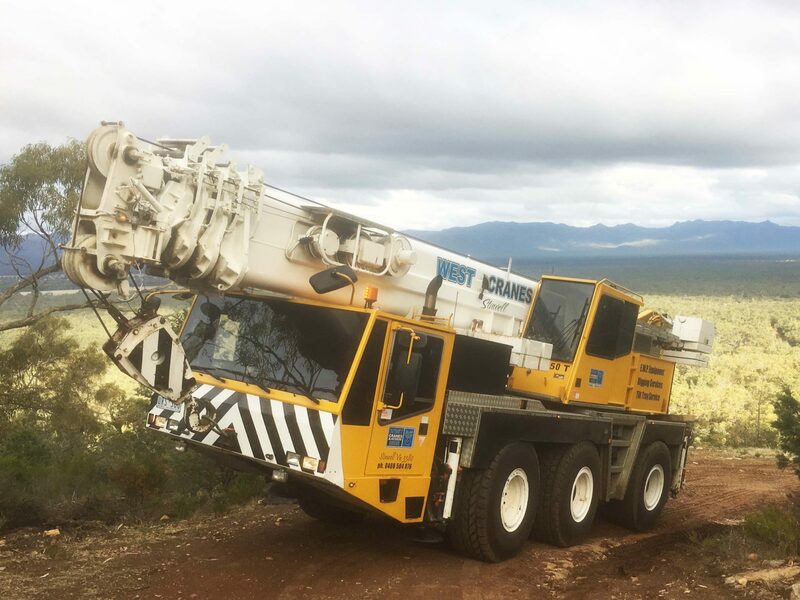 The Demag 55 ton all-terrain crane is the strongest all-terrain crane in its class, which means fantastic reach with short rigging time frames. 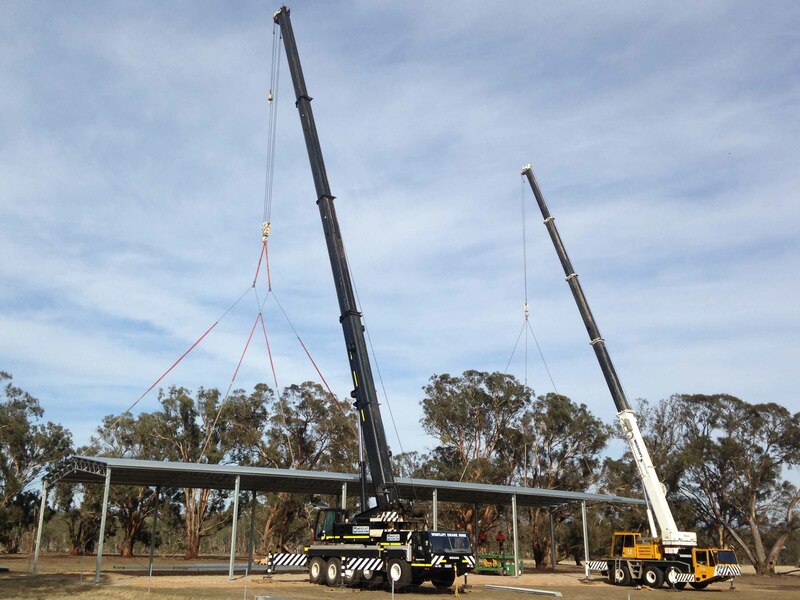 It has an overall length of 9.3 metres with a 40-metre main boom length and a 50-metre fly extension. 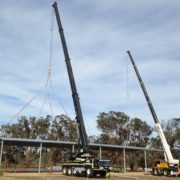 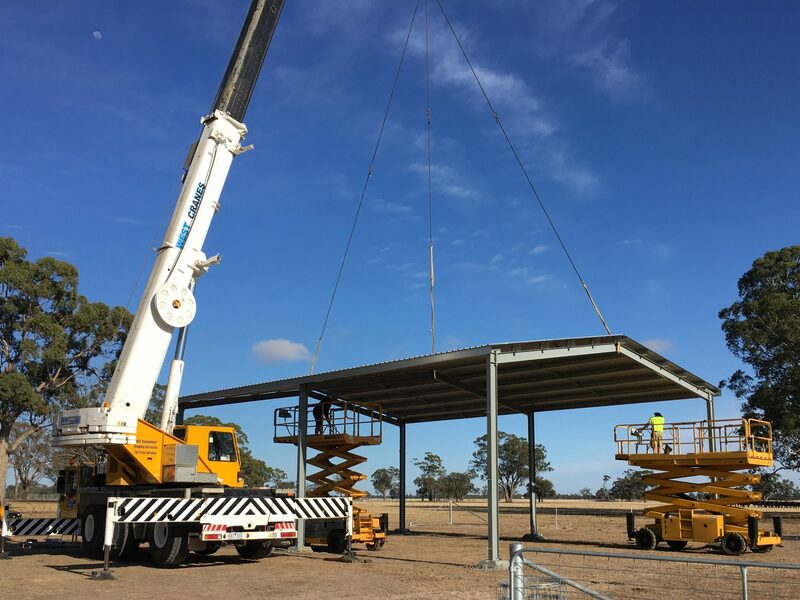 Located in Stawell, Western Victoria, the Demag 55 ton all-terrain crane is a very capable and well suited crane for construction sites with size and logistical obstacles, it’s versatility remains an enormous strength throughout Western Victoria. 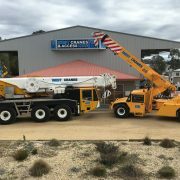 The Demag 55 ton all-terrain crane is an incredibly versatile machine, for all your crane hire needs in Ararat, Stawell and Horsham. 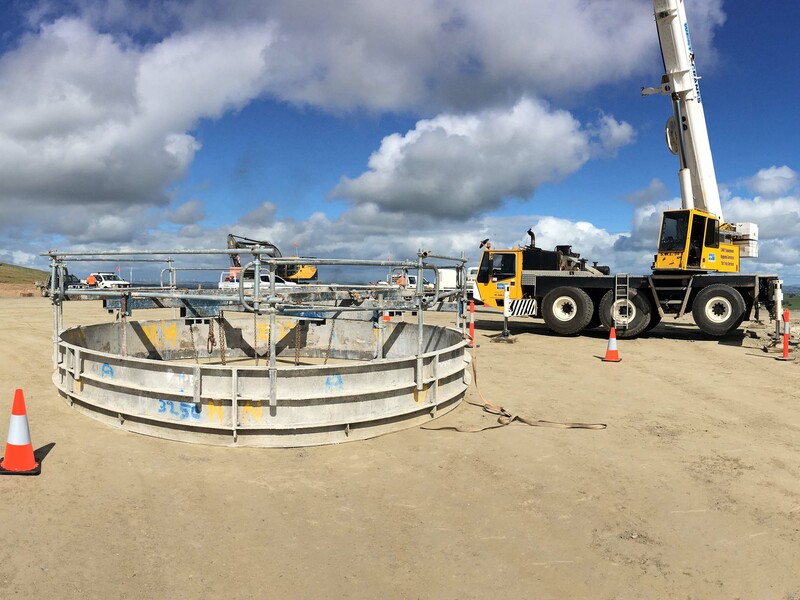 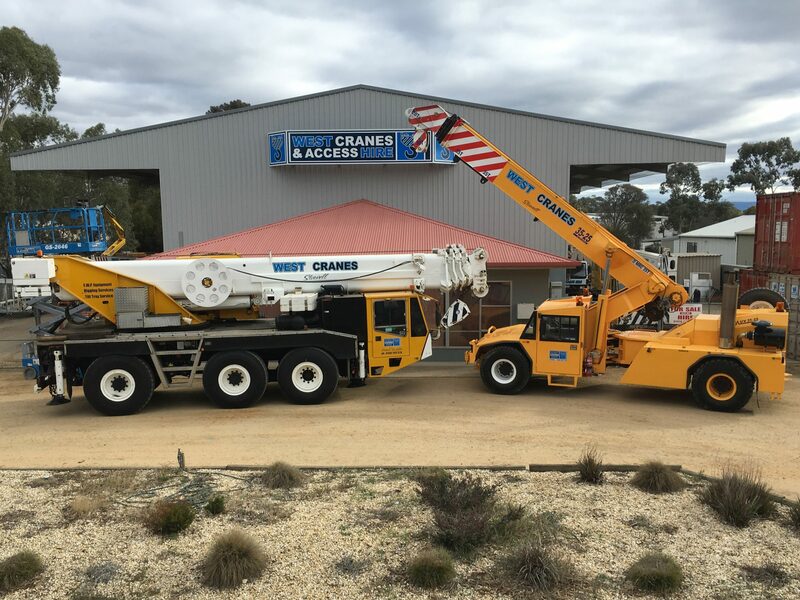 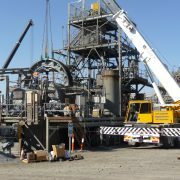 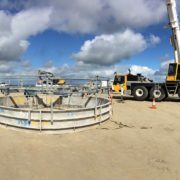 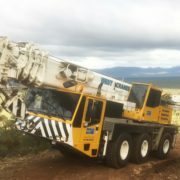 Contact West Cranes & Access Hire for enquiries about the machine and other crane hire options across Western Victoria and beyond. 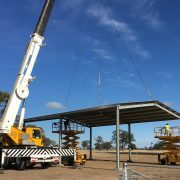 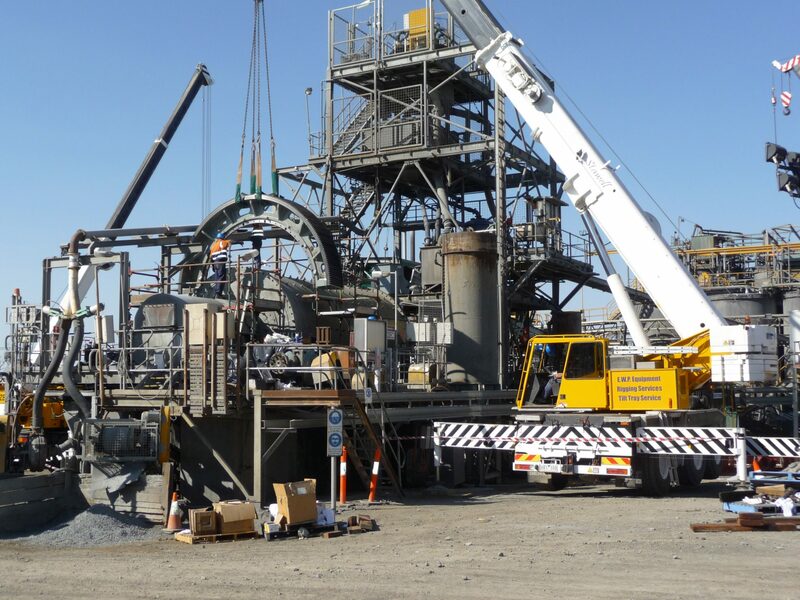 For the largest available crane for hire in Western Victoria, take a look at the Demag AC100.